Thank you to our Funders & Donors, whose generosity has made these buildings possible. Edinburgh Sculpture Workshop is a registered charity. We provide direct funding to artists to allow them time and space to develop projects, test ideas and produce and show work. We subsidise the cost of studios and workspaces so that access to our facilities remains affordable for artists as they build their careers. Activities which will benefit our local community and the arts sector, such as talks and exhibitions and the schools programme are offered free of charge to ensure that no one is excluded from participating. We receive funding each year from Creative Scotland and the City of Edinburgh Council towards our programme and running costs. Around 30% of our annual revenue is from earned income but we rely on additional financial and in-kind support each year from funders, businesses and individual donors towards our programme, running costs and for major projects. Edinburgh Sculpture Workshop has raised public and private investment of over £6.5M to create its inspiring new buildings. This project, begun in 2009, was fully funded by The Arts Funding Prize for Edinburgh administered by Foundation Scotland. A £3M philanthropic gift, the prize was awarded through a competition for a cultural building of architectural excellence which was open to all arts organisations in the city. 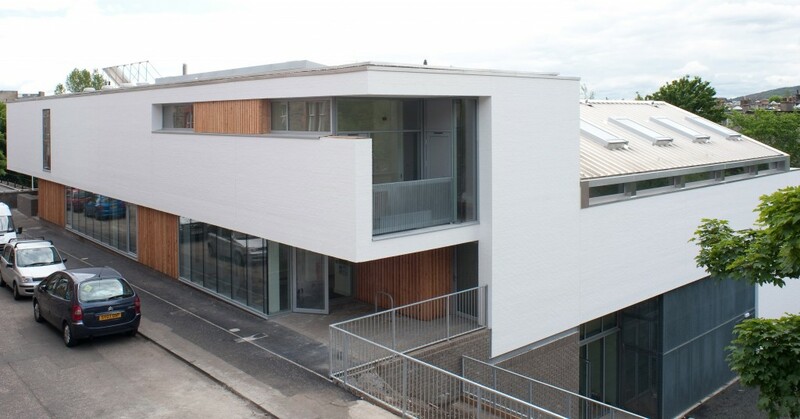 The Bill Scott Sculpture Centre opened in 2012 following a major capital campaign which brought in funds from trusts and foundations, donations from individuals and funding and in kind support from the City of Edinburgh Council. The largest grant came through the Creative Scotland National Lottery Awards. Thank you also to all Edinburgh Sculpture Workshop’s members and to the many generous donors who wish to remain anonymous.